There seems to be a Transit derivative to suit any job. 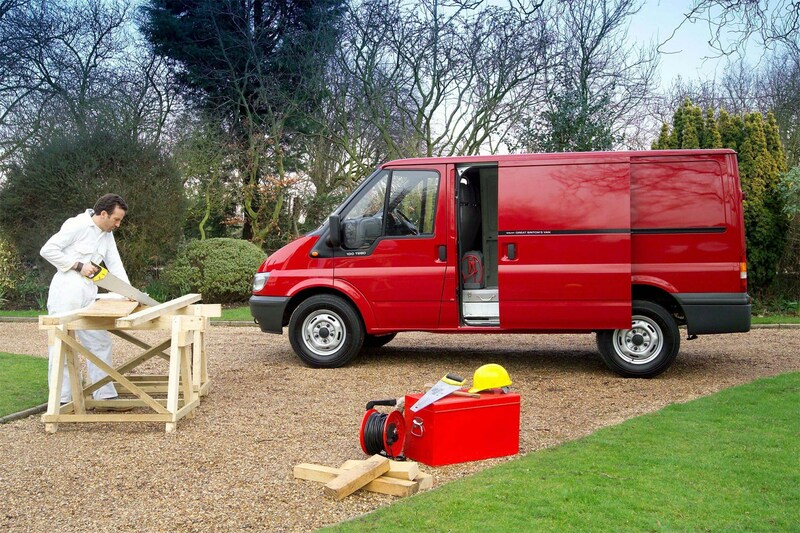 Customers can choose between a range of roof heights and wheelbases for the panel van versions, while there are also chassis cabs, box vans, dropsides and tippers. Vans are available in front-wheel drive up to 3.5 tonnes gross vehicle weight (GVW), and in rear-wheel drive from 3.3 tonnes upwards. The front-wheel drive versions offer a lower load sill at the rear, while rear-wheel drive versions can provide better traction if carrying particularly heavy loads. 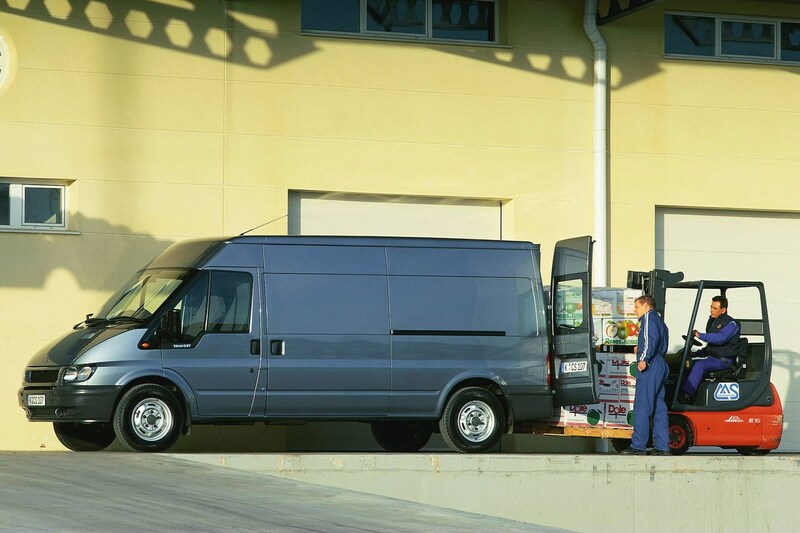 By the time the majority of the range was launched in mid-2001 the Transit could boast a larger choice of roof heights, body lengths, weights and transmissions than any other panel van. Load volume ranges from 6.6 cubic metres on short-wheelbase low-roof models to 11.3 cubic metres on a long-wheelbase high-roof model. The Jumbo long-wheelbase model has a load voume of 14.3 cubic metres.